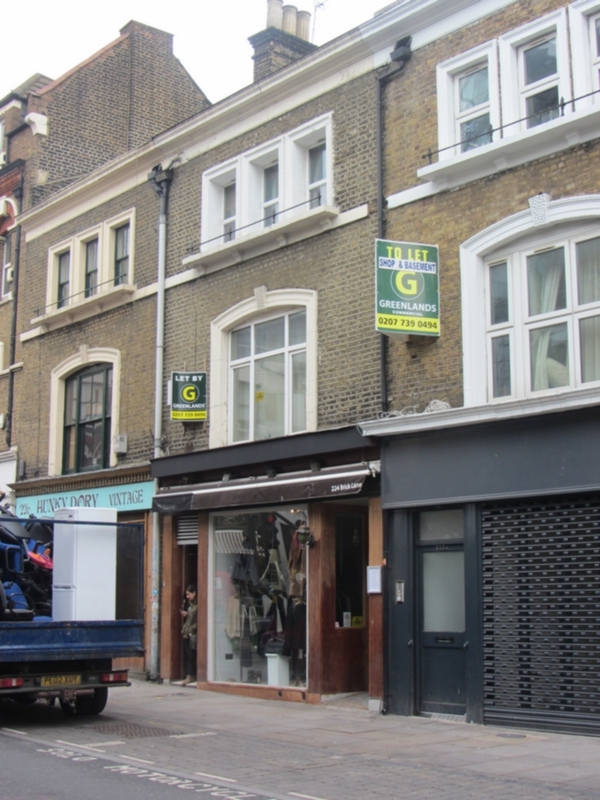 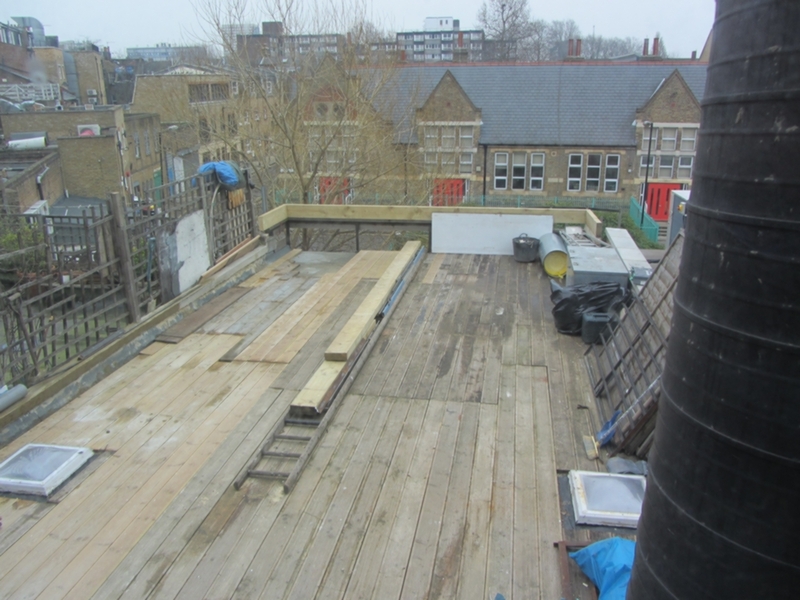 Greenlands are pleased to offer a unique opportunity to purchase the Freehold building in sought after Brick Lane. 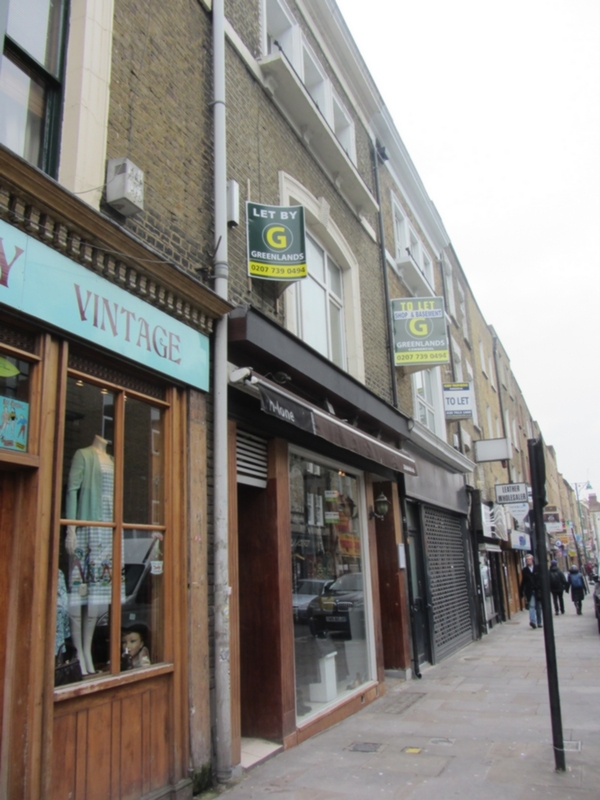 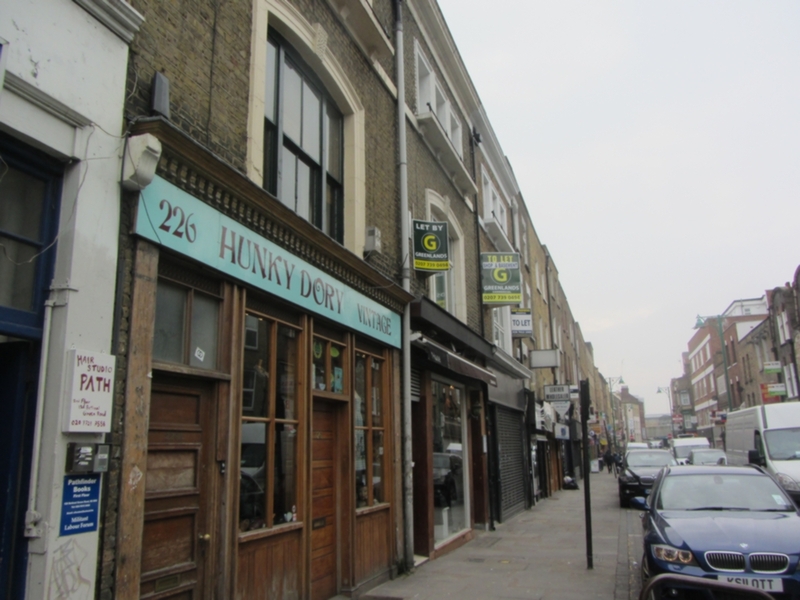 The ground floor and basement comprise of a large Retail unit with the benefit of A3 use. 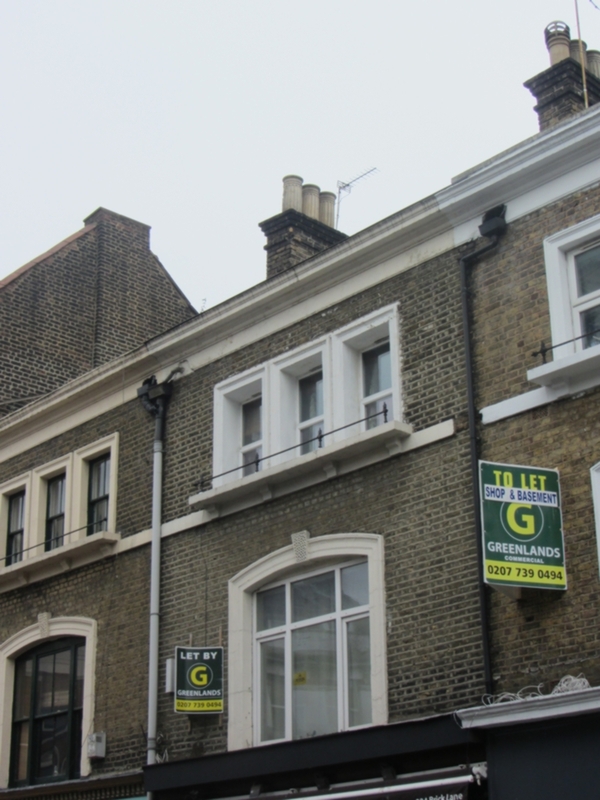 Upper part consist of 2 residential units 1 bedroom & 3 bedroom maisonette.